It seems that no matter how hard you prepare in the fall, there is still so much to clean up when spring comes. 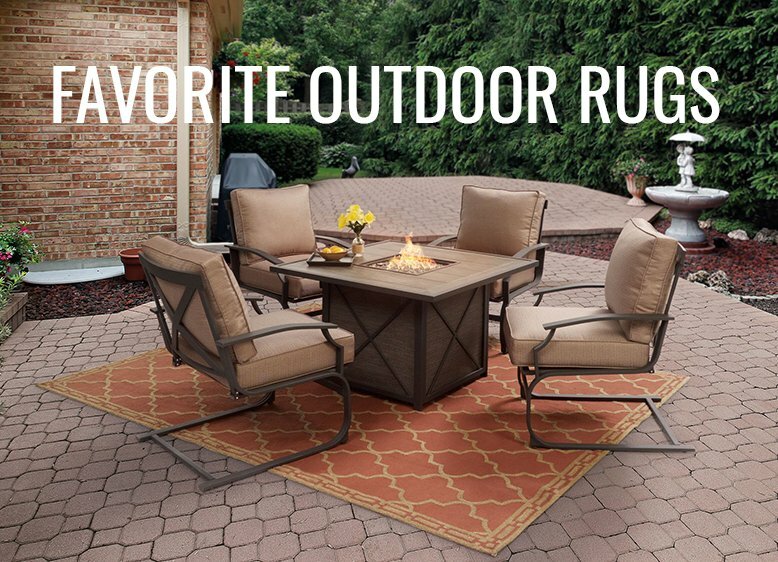 If you haven’t had a chance to do your spring yard clean up, now is the time! 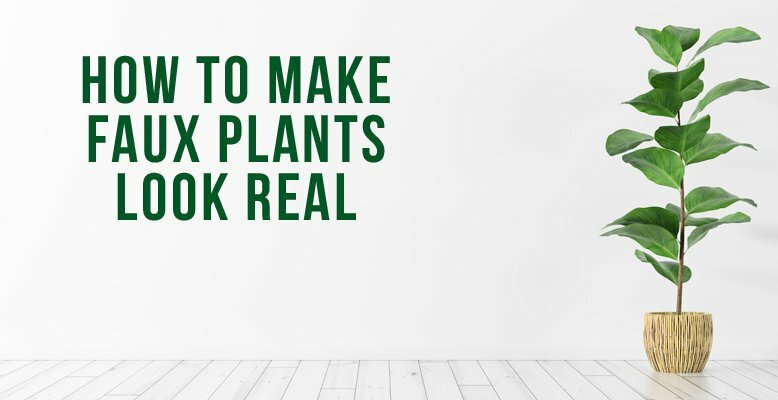 Not only will you be ready for planting flower or vegetable gardens, but you’ll also be able to enjoy your clean yard when it’s warm enough to be outside! It may not be the most enjoyable job, but following this checklist will help make sure you get everything done! I'm fairly confident when I say that Easter candy is the best holiday candy! Am I right or what? I could go through a whole bag of cadbury eggs in one sitting if I let myself. Also, frozen peeps are much better than regular peeps. Just sayin'. With Easter just a little over a week away, check out these creative and fun Easter desserts! 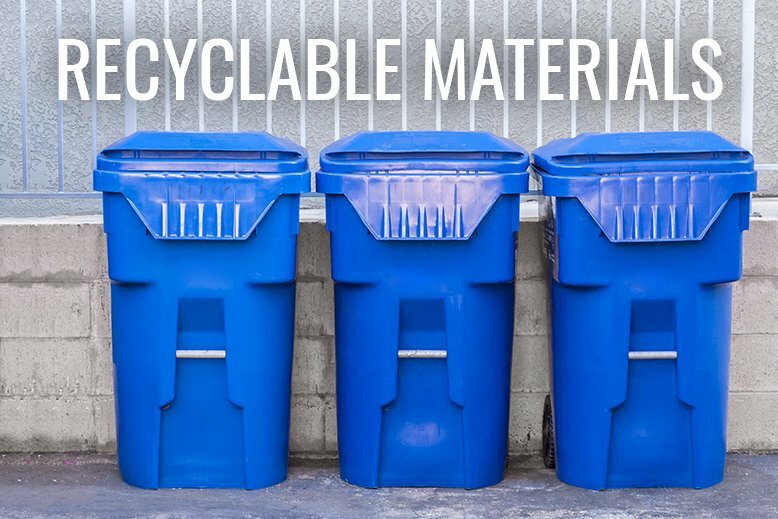 Do you know what recyclable materials can go in your curbside recycling bin and which ones can’t? Did you know that there are specific things that can and cannot go into your recycling bin and if your recycling bin is contaminated with food, unrecyclable materials, etc. the entire bin is trashed? Take a little time reading up on what can and cannot go in your recycling bin and get ready to recycle! Whether you want to go all out and paint all your cabinets red, or you just want a pop of color here or there, red is a bold color that will make a big statement in your kitchen! In fact, it’s such a bold color that it can sometimes be a little intimidating to think of decorating a room with it. Don’t be afraid though! 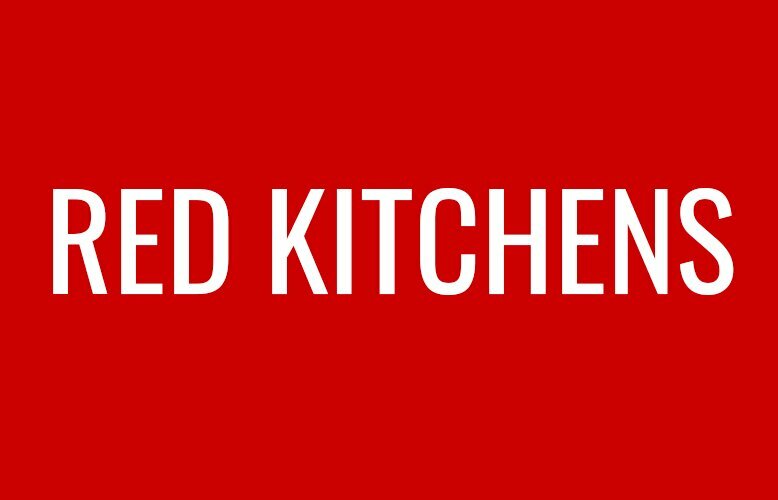 If you love red and want to have a red kitchen, you can make it happen! I’ve gathered some different red kitchen pictures for inspiration. Do you have a little one who is always asking to do an art project? 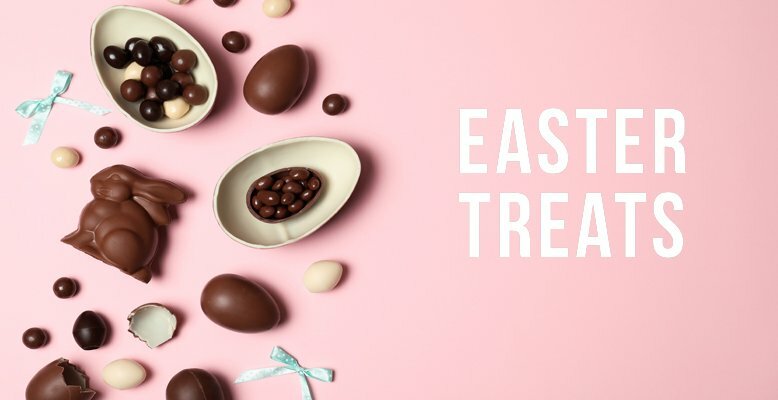 Start the Easter of making your own decorations with your kids! 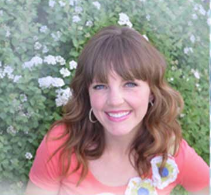 Kids crafts don’t have to be complicated or overwhelming to set up. Just a few items for inspiration and your kids can spend the afternoon creating. 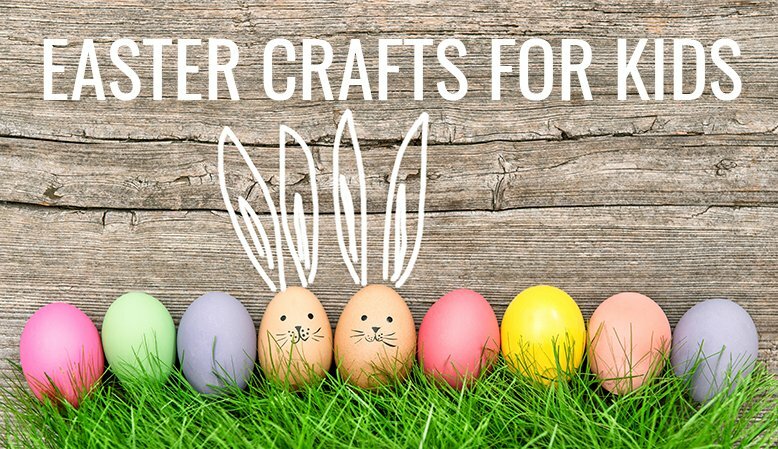 Check out some Easter crafts for kids below. Did you know that in most places do not accept Styrofoam in your curbside recycling bins? 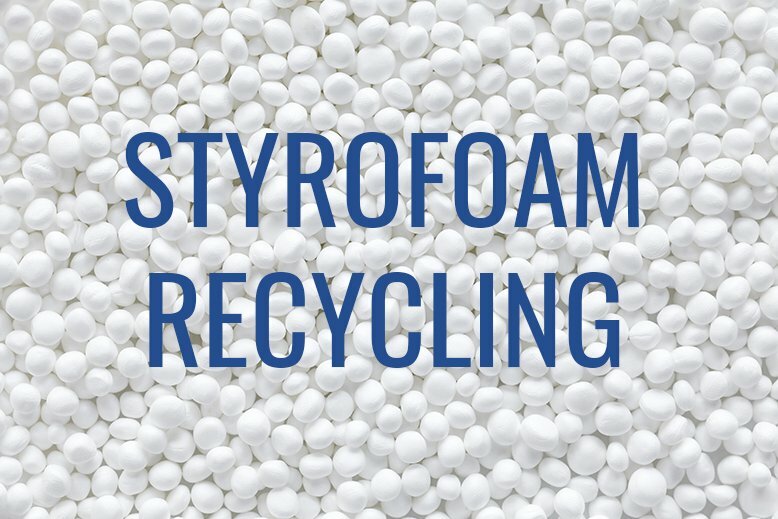 Expanded polystyrene, or Styrofoam, seems everywhere but it’s a product that can’t be recycled. This can be a huge problem because not only can you not recycle Styrofoam, it isn’t biodegradable so all those cups, packing peanuts, and take out carriers we interact with every day just end up sitting in the landfill. While most food containers can’t be reused, there are ways to reuse packing peanuts and block foam packing. Spring has sprung! I love seeing everyone in my neighborhood out working to beautify and restore their yards again after a long winter. It feels good, doesn't it? One of the best and easiest ways to improve the exterior situation of your home, is to show your front porch a little tender love and care. It honestly doesn't take tons of time or money.... just some concentrated effort. 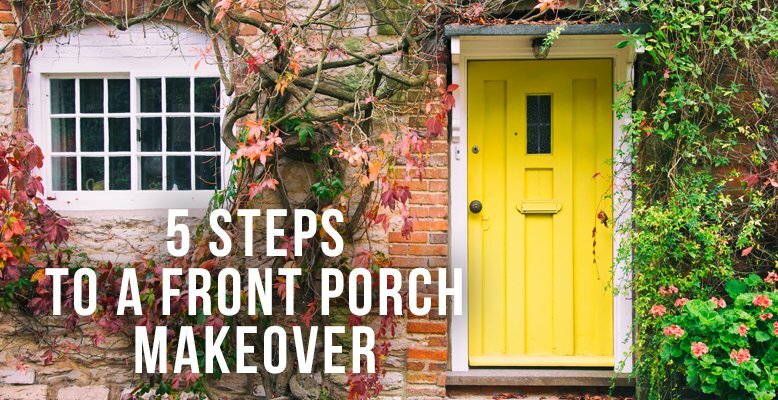 Here are 5 steps to a beautiful front porch makeover you can try this season. Are you thinking of renovating your bathroom this year? If so, you’re in luck! 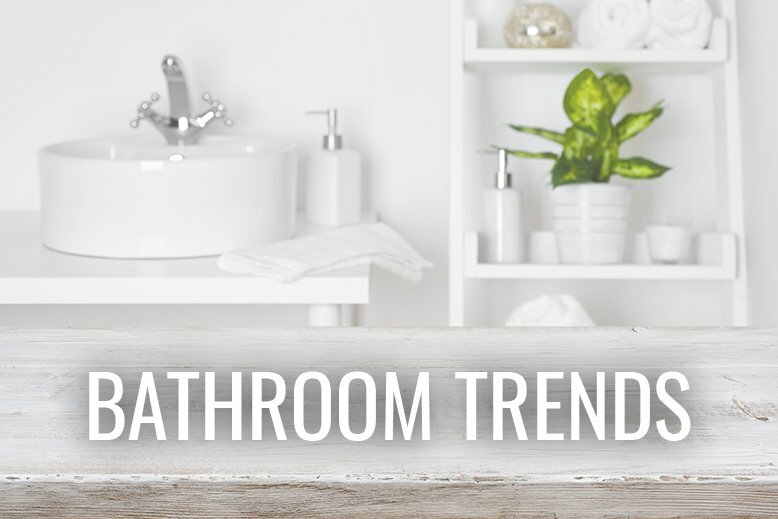 2019’s bathroom trends are some of my favorite yet and I’m sure you’ll agree. With more unique tiles and bigger statement pieces, this year’s trends are all about making an impact. Check out some of this year’s bathroom trends below and see which ones you’d want in your home!